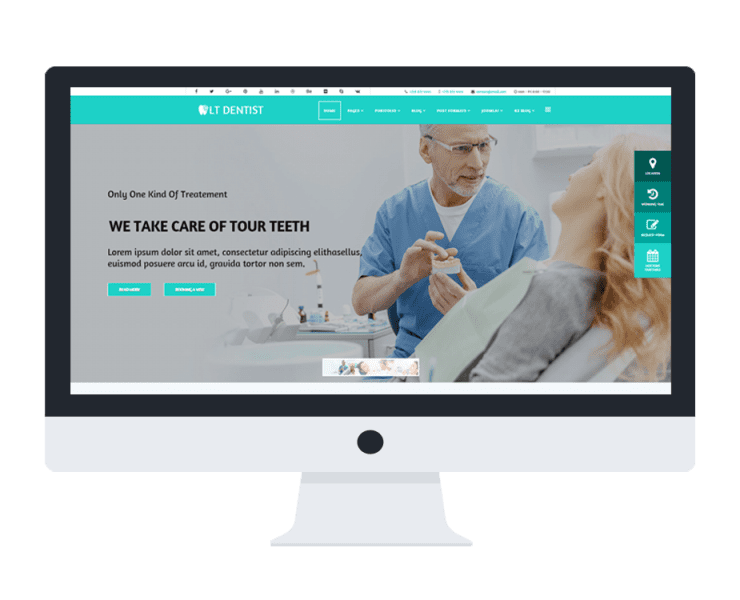 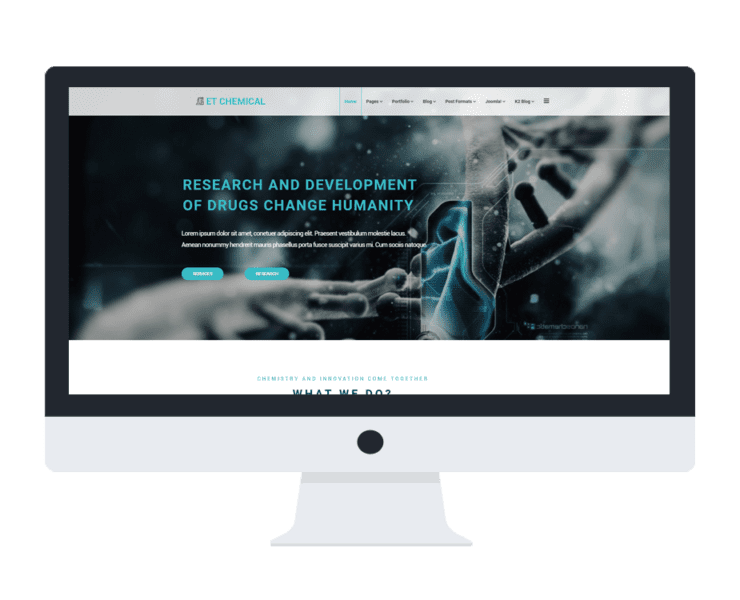 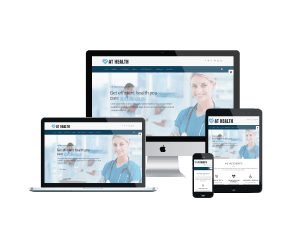 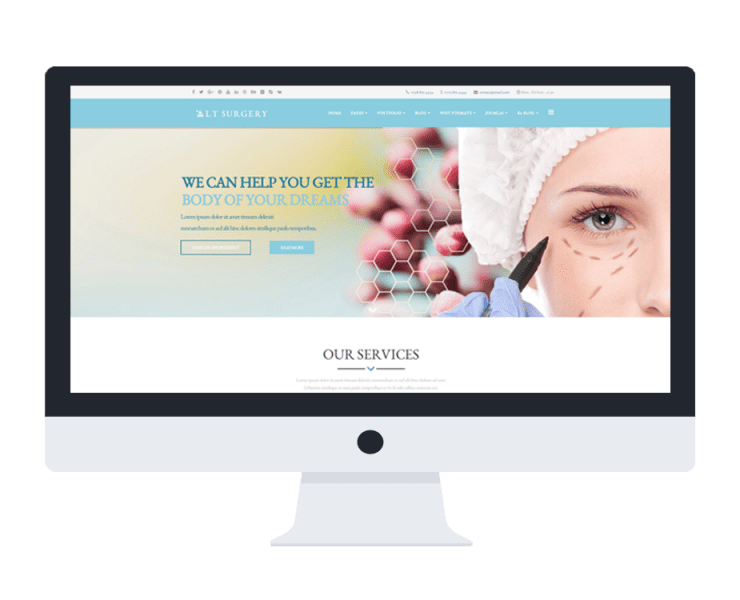 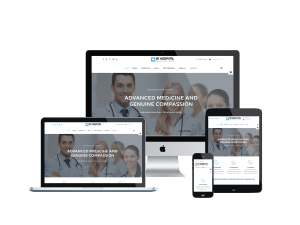 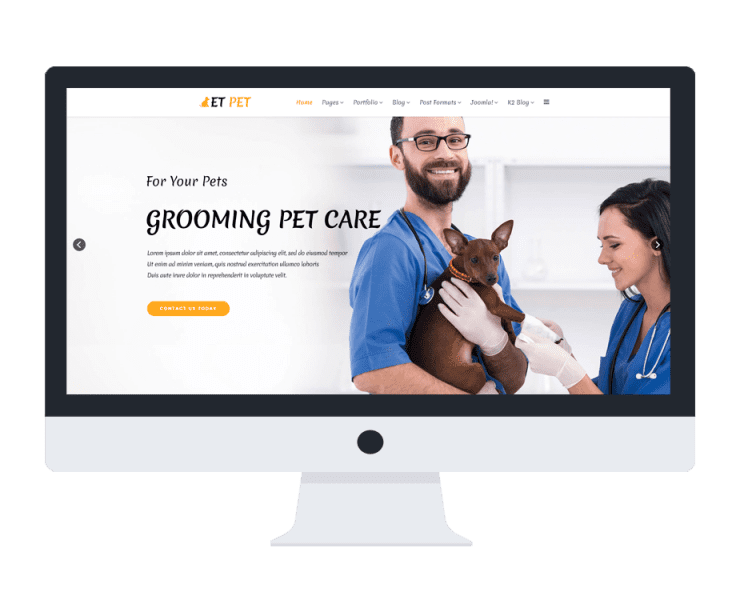 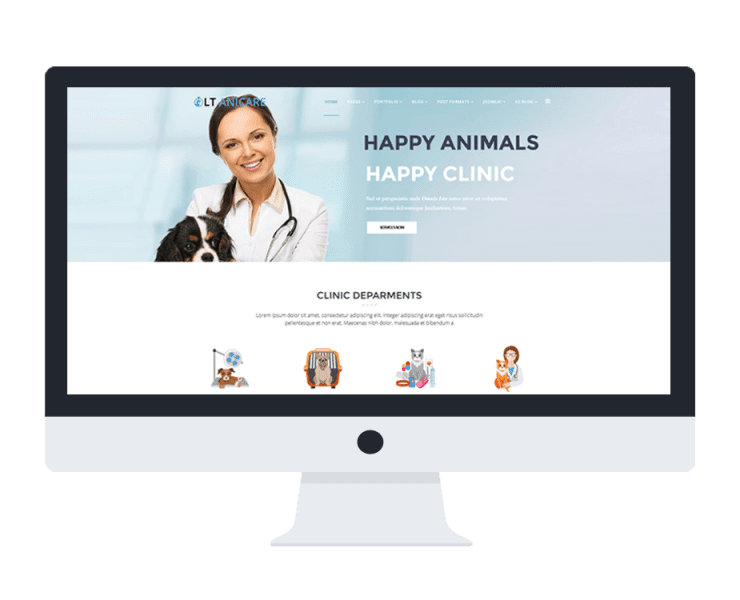 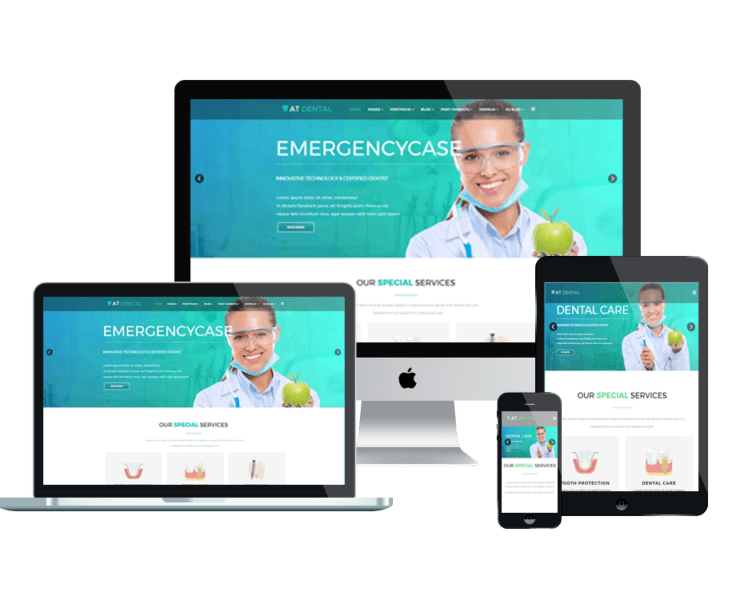 We bring the most elegant and modern templates which are suitable for healthcare centers such as hospital, clinic, dental as well as any other healthcare activities websites. 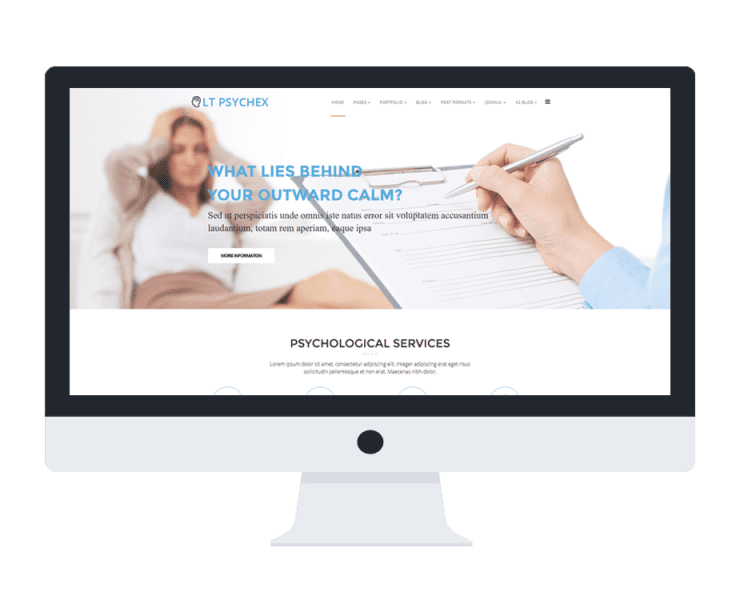 Based on a powerful template framework with strong shortcodes, our themes are fully customizable, so you can modify it in the best way you want. 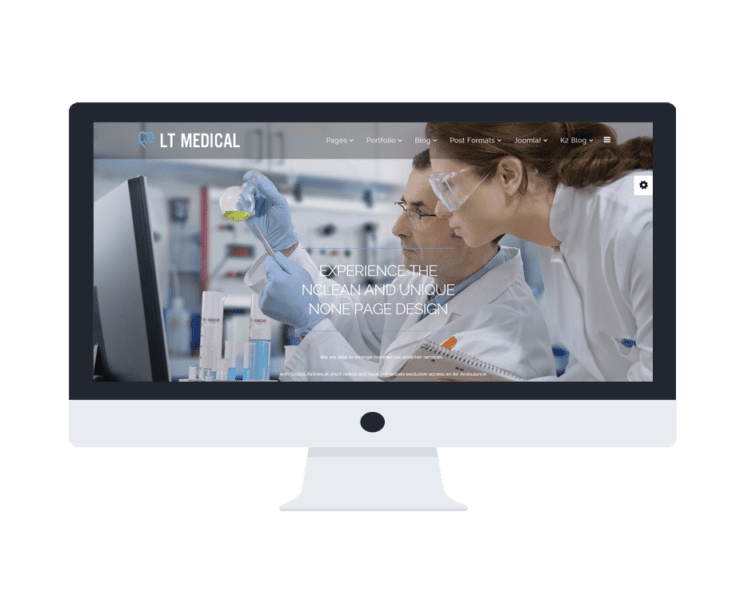 Undoubtedly, you can find a proper solution for your medical site in AGETHEMES! 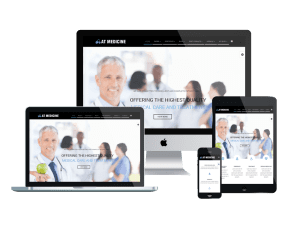 Make sure you have checked our Onepage Joomla templates (Landing page) here!